And Windphyre, Cisstyn, Mikila, Syounger and Ellyssa win a copy of my book. You can let me know if you'd like a British kindle edition or a USA trade paperback. You're all so great. I really appreciate you!! Please contact me (boulderboomer@aol.com) so I can arrange to send your prize. I'm not only giving away a $100 Amazon gift card, but also 4 trade paperback copies of the USA version of The Vampire Shrink, and some other cool things I'll come up with. Maybe a t-shirt or a mug. Hmmm . . .
Post a review for The Vampire Shrink at Amazon, on your blog, and other places and send me the link to each one. Each link will be added to the drawing and the winners will be selected from the link entries. I will select the winners on April 30, 2012. Thank you, Paula! You're the best. 3 entries for you! Actually, now that I think of it, I want to give away more stuff so I'll change the blog post. I posted reviews on Goodreads. I'm heading on over to Amazon to review the books there too. So I have reviews at Goodreads and Amazon. Thank you, Cindy! You're entered! I can't wait to have a copy of this in my hands!! Thank you, windphyre! You're entered. I'm posting this here for Chris so I don't lose it in my regular email box. Here are my postings. By the way, you are awesome! 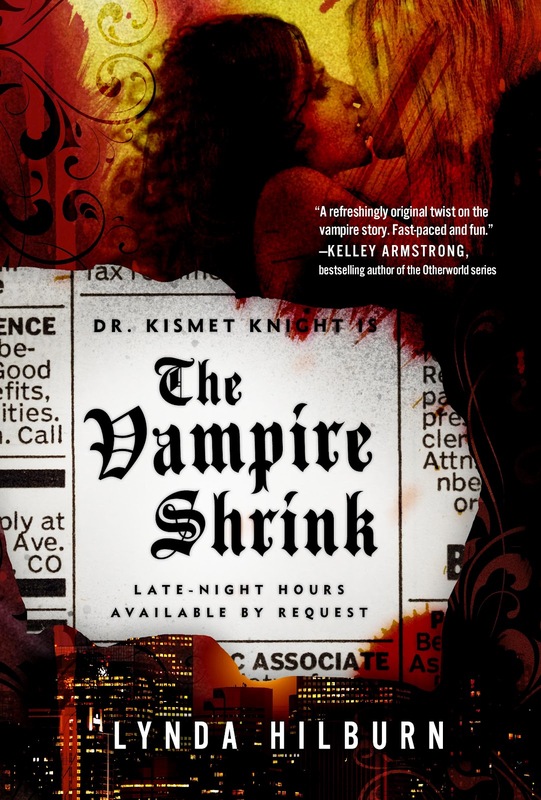 Loved the Vampire Shrink - both versions!! Anxiously awaiting the 3rd in the series. I just started reading your blog today, and have read all your books! Thanks for writing this awesome book! I also submitted a review on Barnes, and Noble. Its under my barnes and noble username "midnightlover" after the girl in your book! I love Midnight!! OMG, THANK YOU SO MUCH!!!!!!! I am so excited, it was a pleasure posted for you and you offering this contest. Thank you so much, everyone. I really am very grateful for all your support. I hope you'll enjoy Blood Therapy when it comes out in the Fall.